2) He says he’s not that interested in money: This is a well-known fact, but one that continues to surprise. 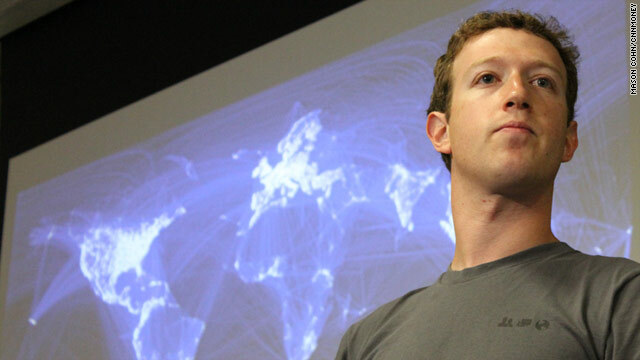 In several interviews and goals statements, Zuckerberg has made it clear that making money is not his first aim — connecting the world is. “Simply put: we don’t build services to make money; we make money to build better services,” Zuckerberg wrote in the company’s S-1 filing to go public. 4) He’s spent a year trying to only eat meat that he kills: Zuckerberg sets annual challenges for himself, and the challenge for 2011 was to move toward vegetarianismand only eat meat that he killed himself. 5) He designed his wife’s wedding ring:Zuckerberg was the one who designed wife Priscilla Chan’s wedding ring, which is a ruby flanked on either side by diamonds. The ring has been a strange target of criticism, with the Daily Mail criticizing the gem’s size and saying that it’s not nearly the rock that one would expect of a billionaire. 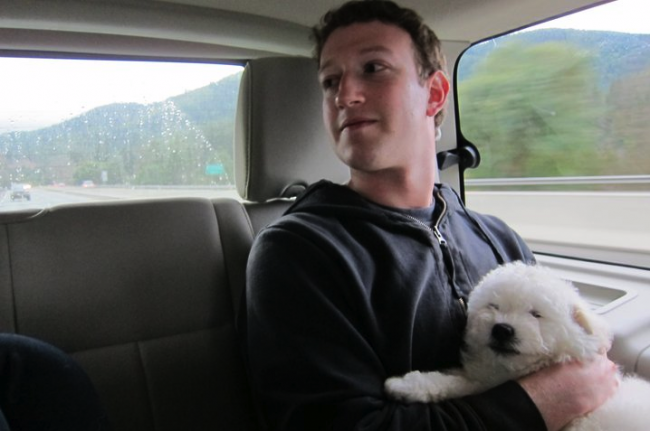 10) He once built a program called ZuckNet, just for his family: Again from theNew Yorker profile, Zuckerberg once built a program for his dad, Edward, who needed a quick messaging system for his dental office, and for the family home. It was, essentially, an early version of AOL’s Instant Messenger. Warren Buffet : 6 Quotes that matters.